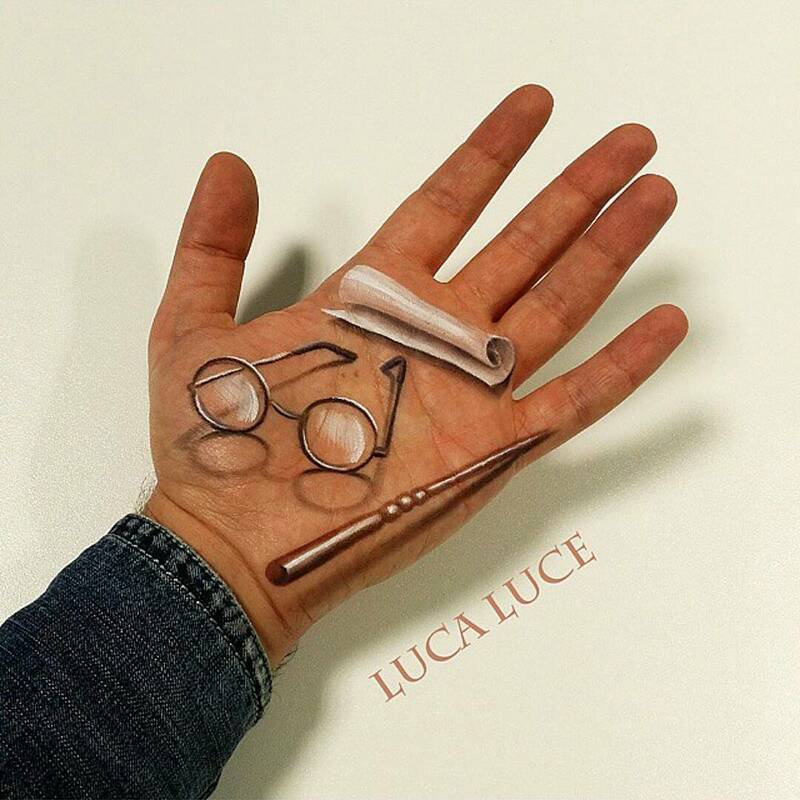 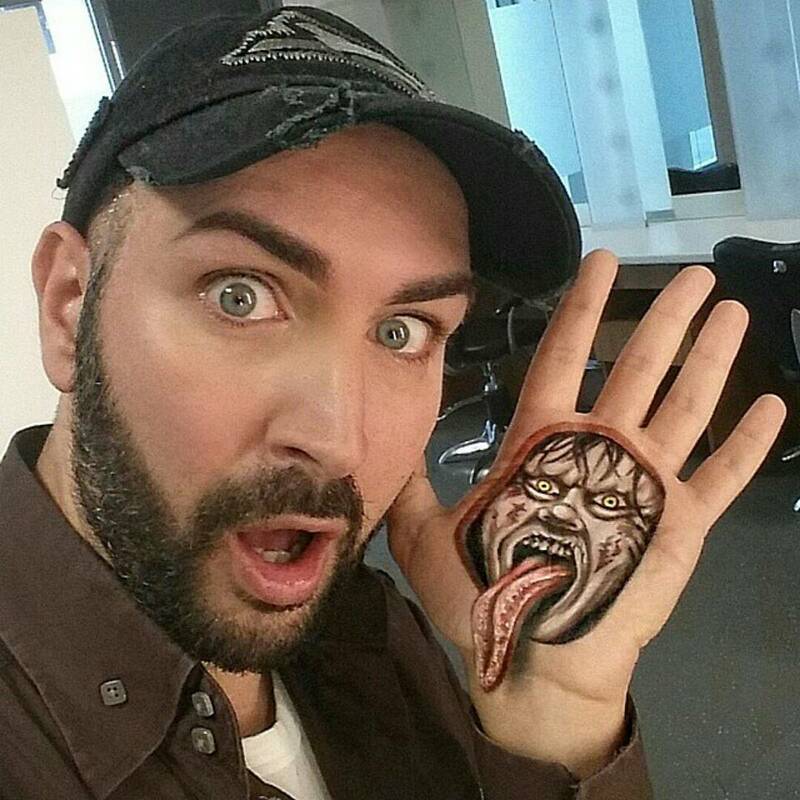 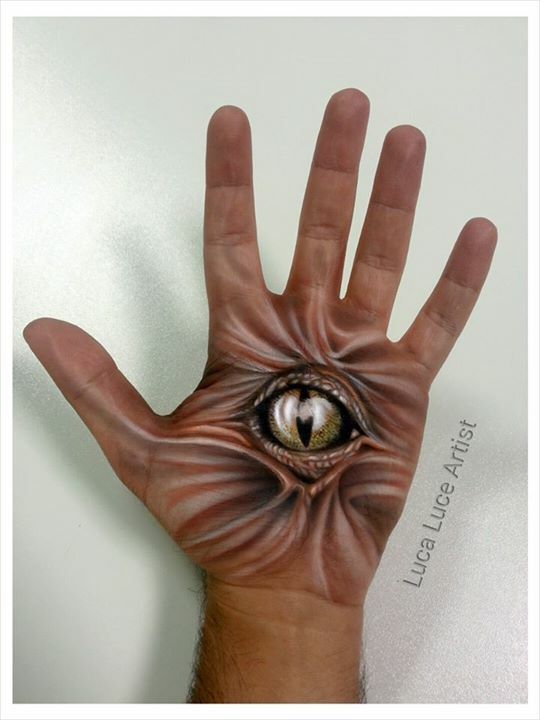 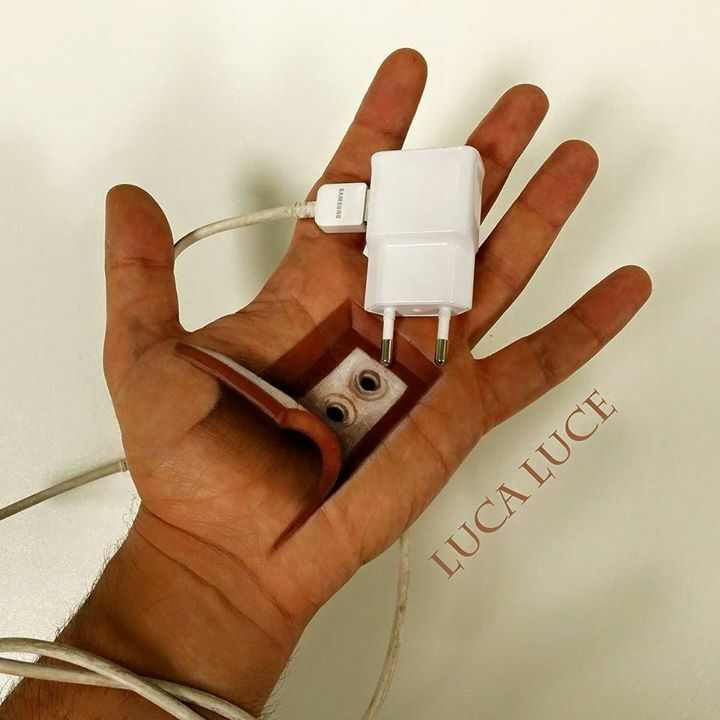 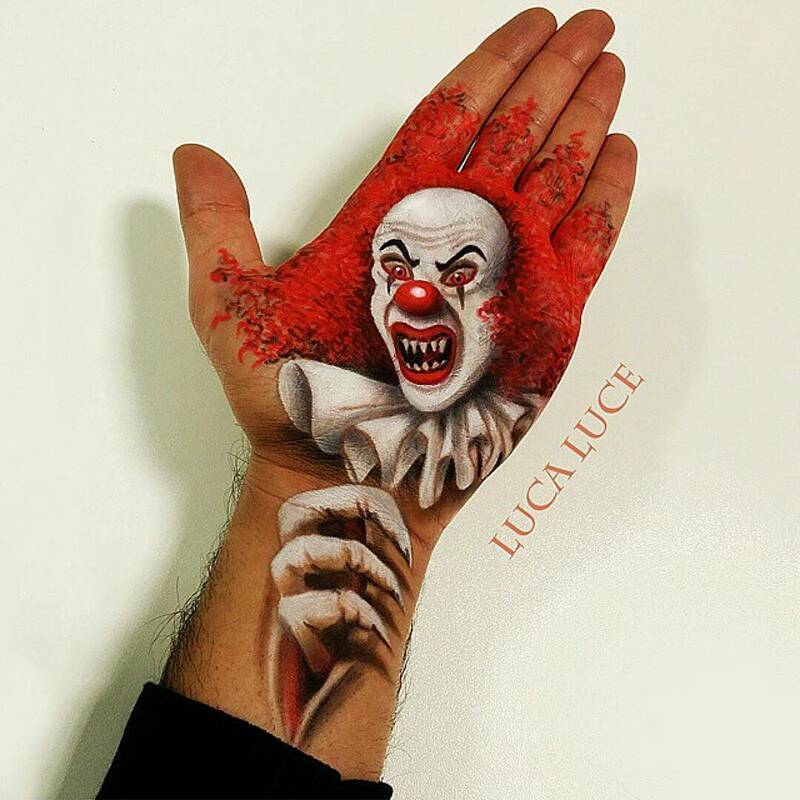 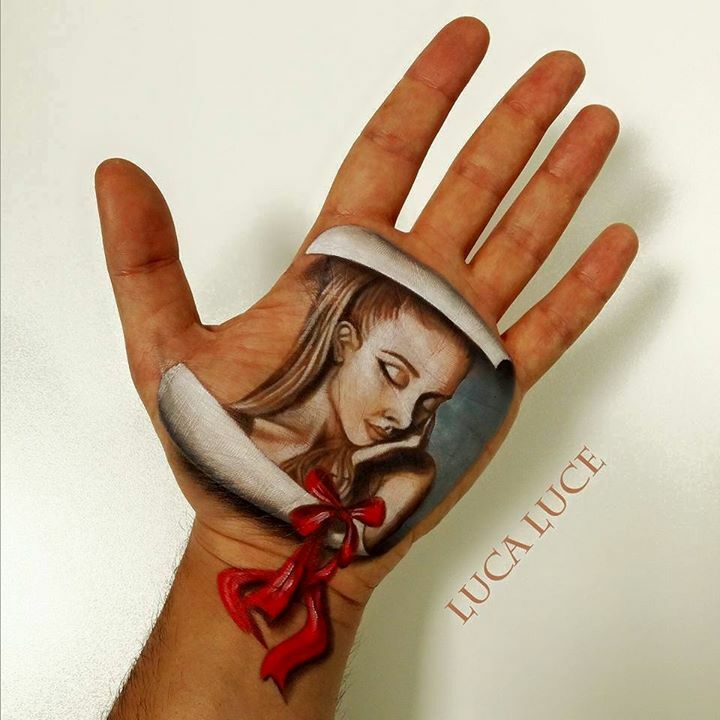 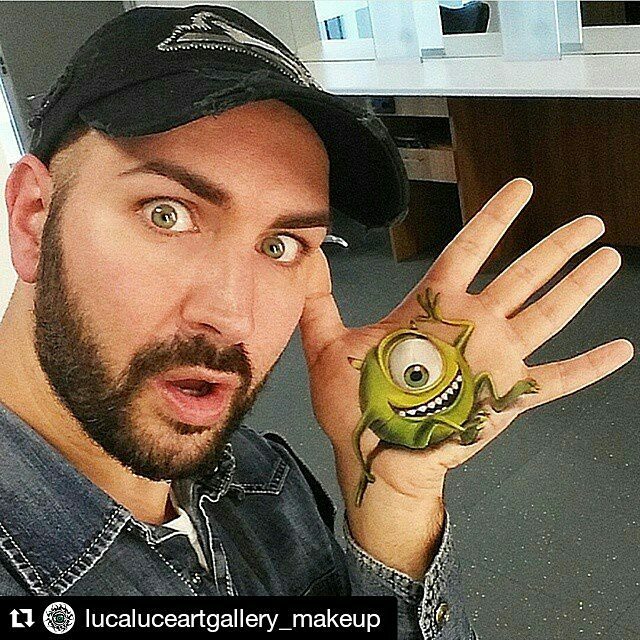 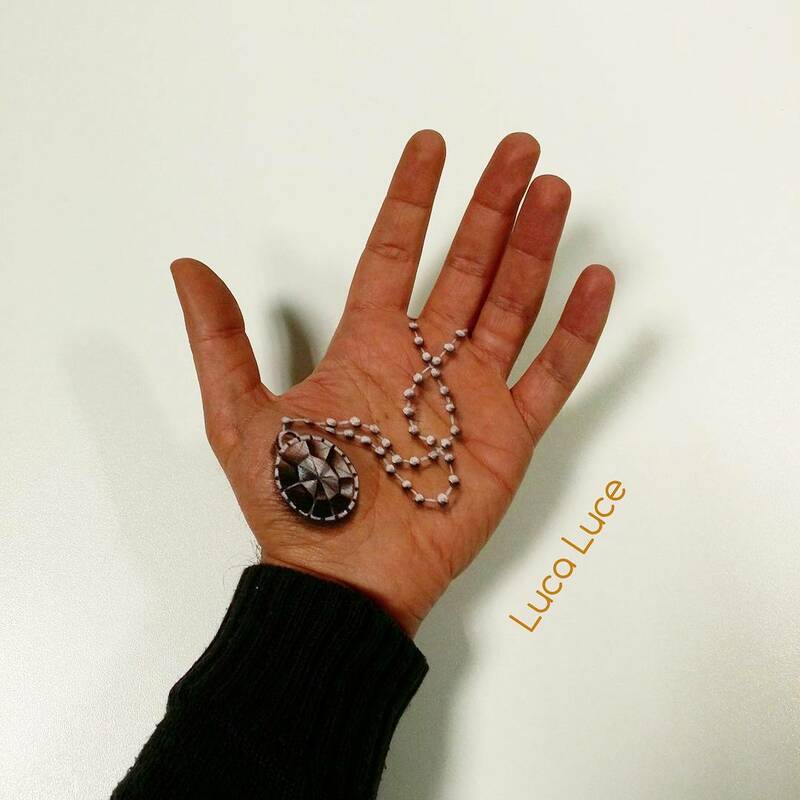 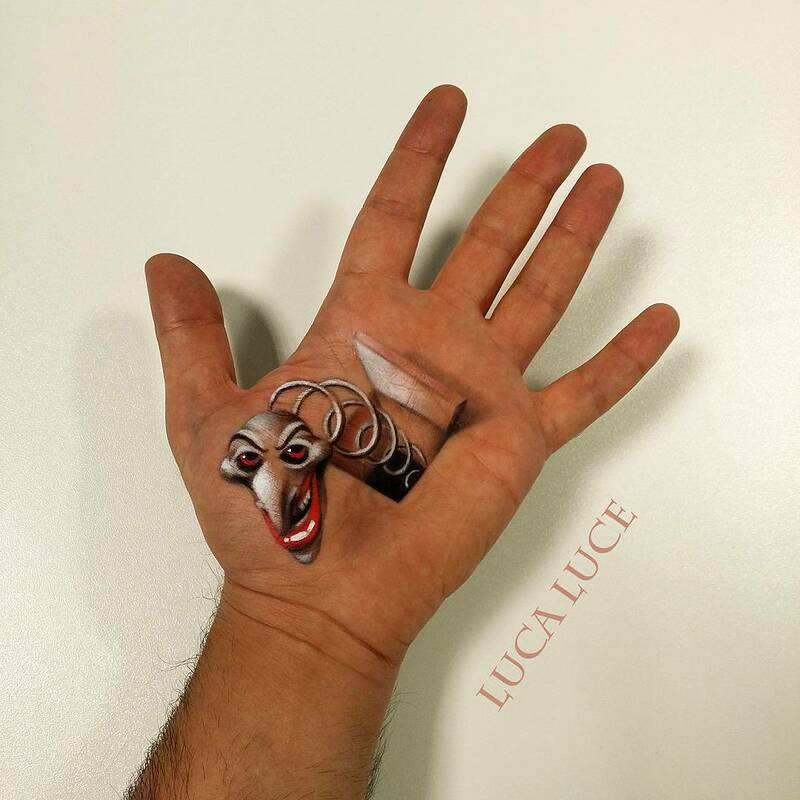 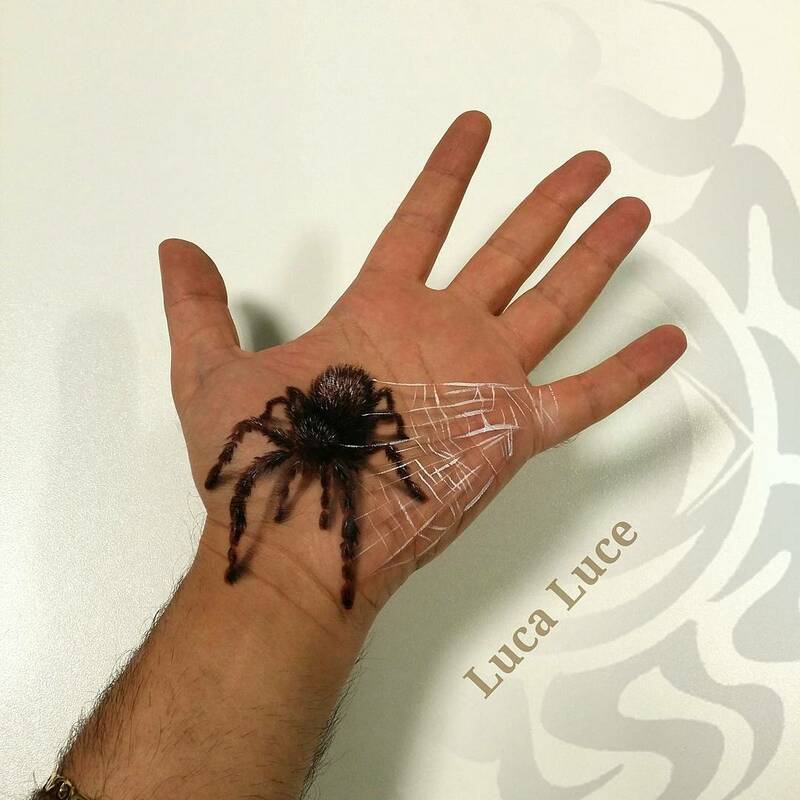 Italian Artist Luca Luce, has loved drawing and creating art since he was a child, he then started applying make up for women, this led him to his current profession, giving beauty make ups but also scary stage ones for people on TV. 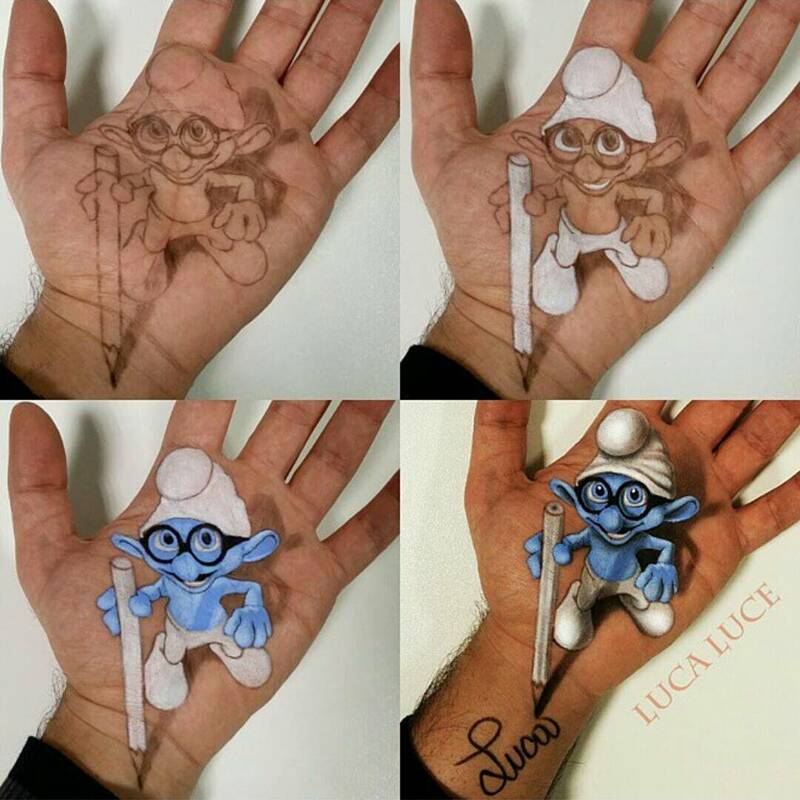 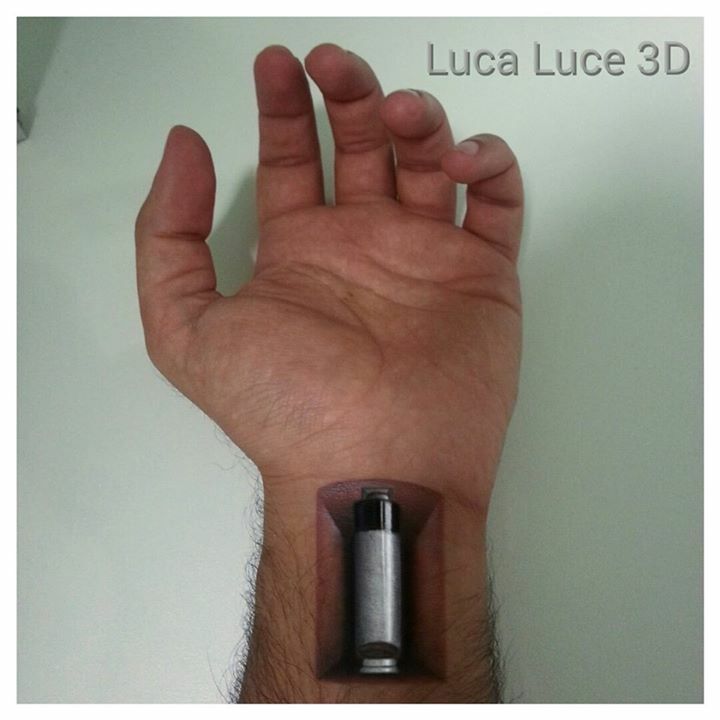 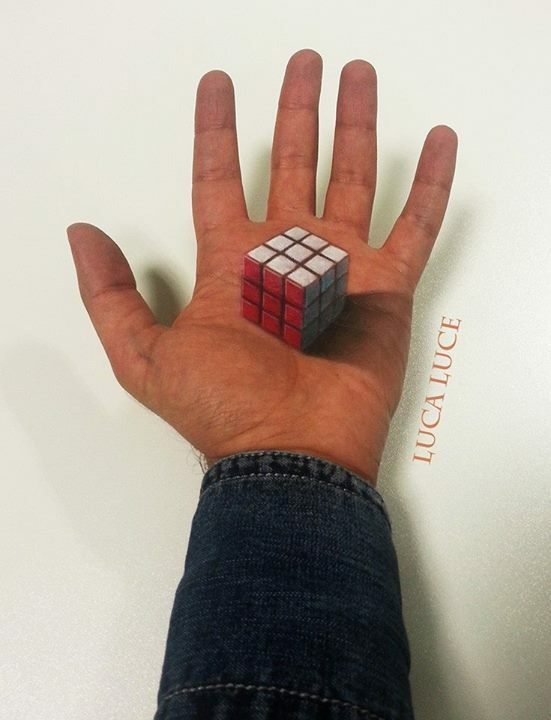 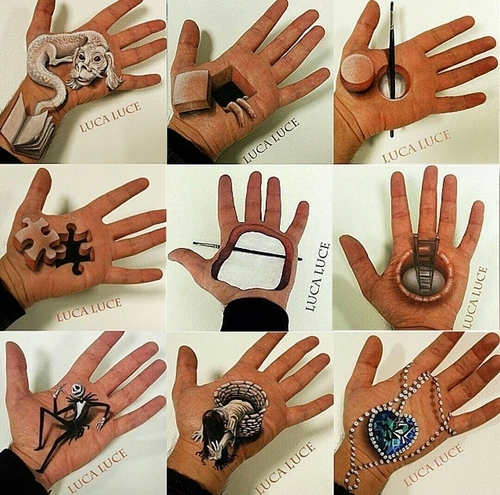 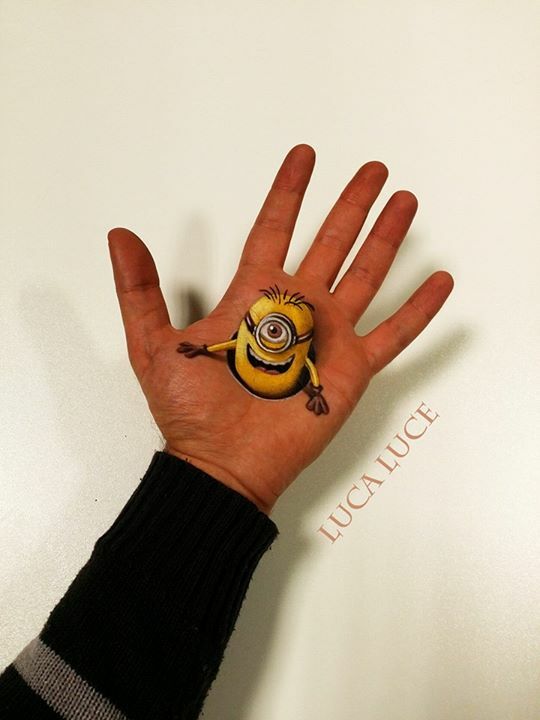 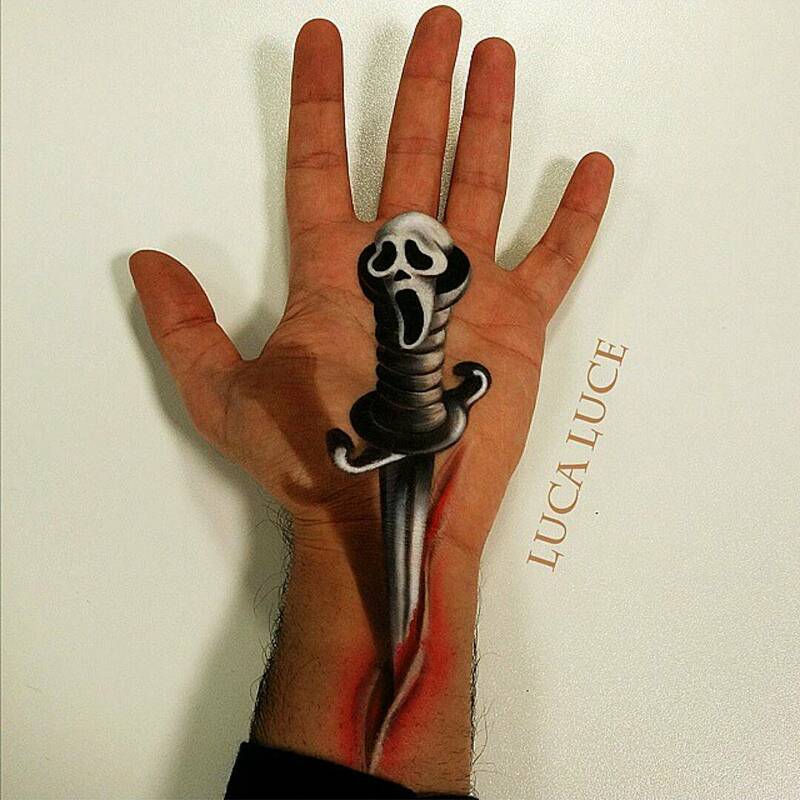 Today we are going to have a look at the fun side of Luce's art, with his 3D Hand Drawings, where he visits and references many movies past and present + the occasional horror theme. 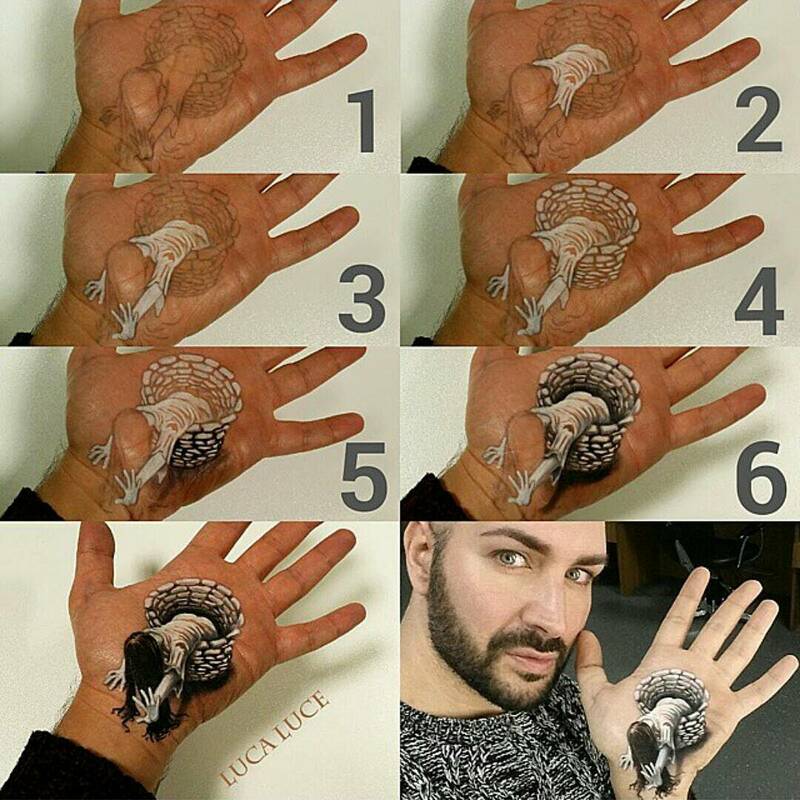 We have included 3 short videos, to better illustrate his art. 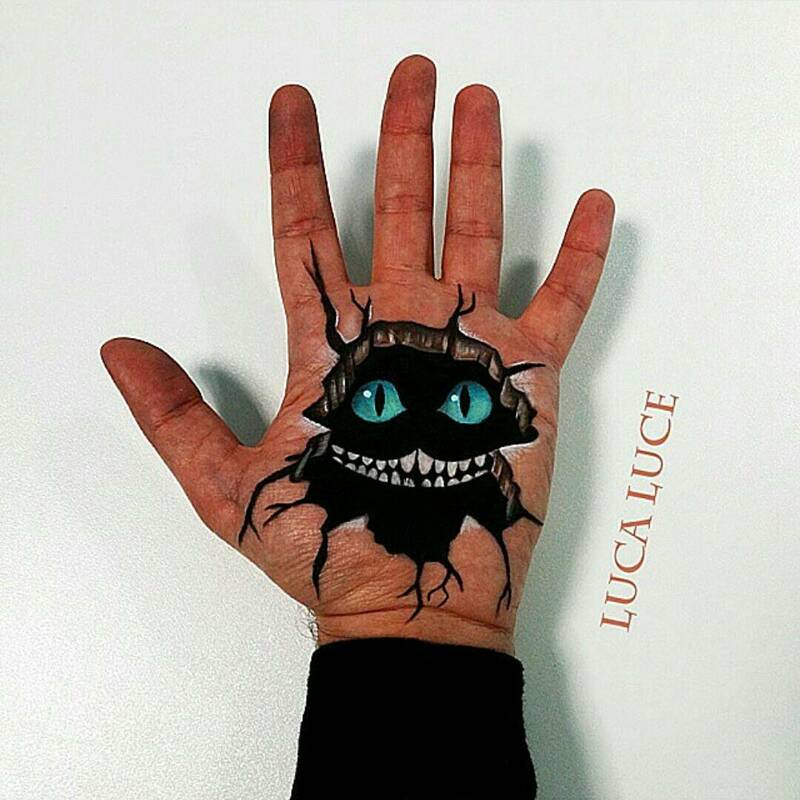 Alice in Wonderland - Cheshire Cat. 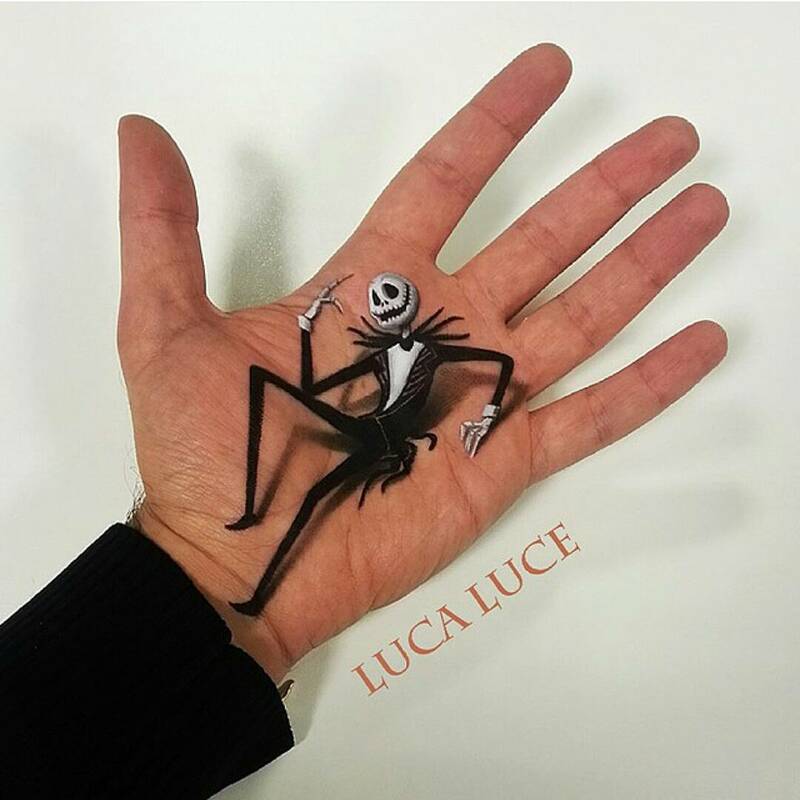 Bau Bau - The Nightmare Before Christmas. 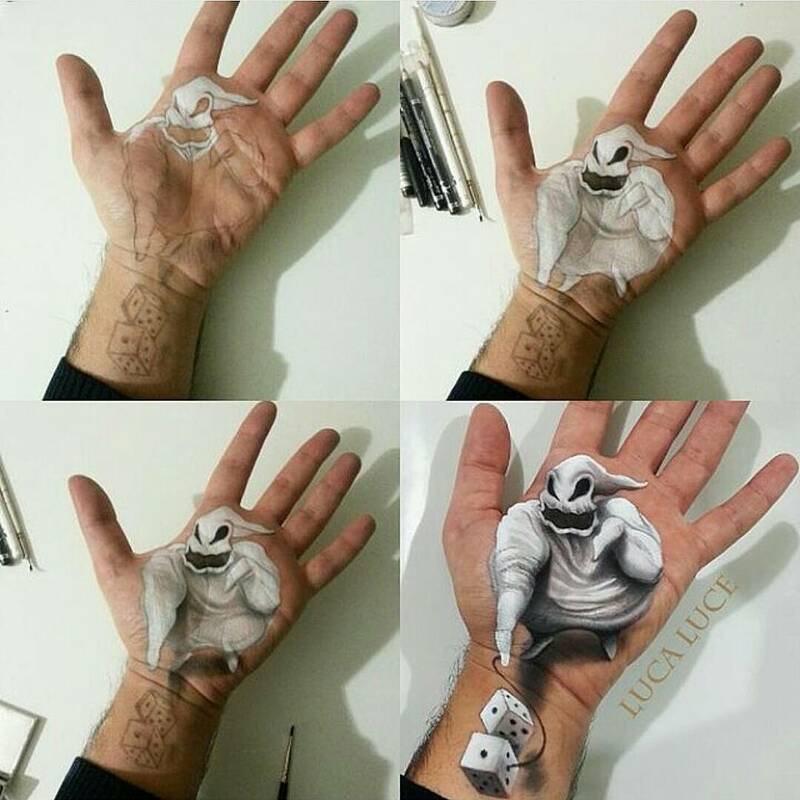 Surprise - Jack in the Box.